Don't miss this lovely, well-maintained home with soaring ceilings, open layout, gleaming hardwood floors, cozy fireplace, and tons of natural light. Convenient walk-in pantry off the large, well equipped kitchen and sunny breakfast nook. Generous master suite with walk-in closet has a gorgeous 5-piece luxury bath adorned with travertine tile. 3 additional bedrooms and an additional full bathroom complete the upper level. Full walk-out basement is 90% finished with a Play/Craft room, 3/4 bath and a huge open room, perfect for all your media and indoor recreational activities. Terraced Fenced Yard with Sprinkler System. New Roof in July of 2015. 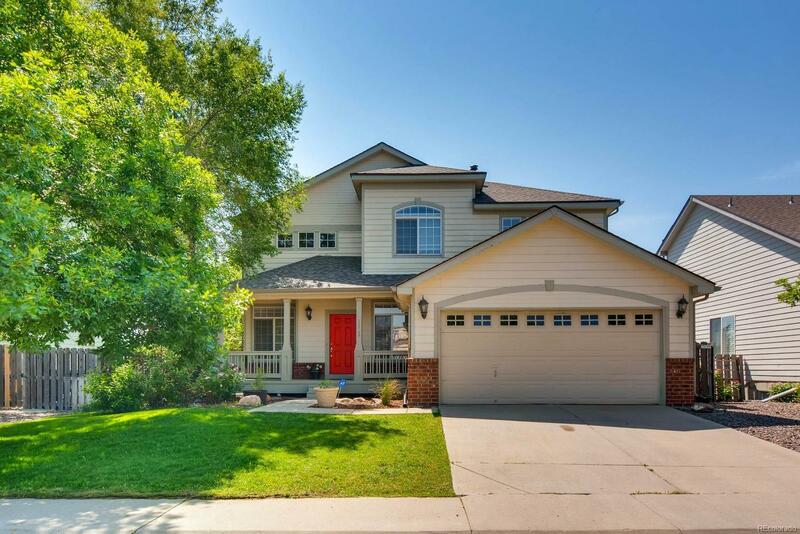 Close to Weaver Hollow pool and park with easy access to C470, 285 and Walk-in access to Bear Creek Lake.